We are delighted to have partnered with SU Activities to launch the SPOTS (Science Practitioners Of Team Sports) scheme this year. 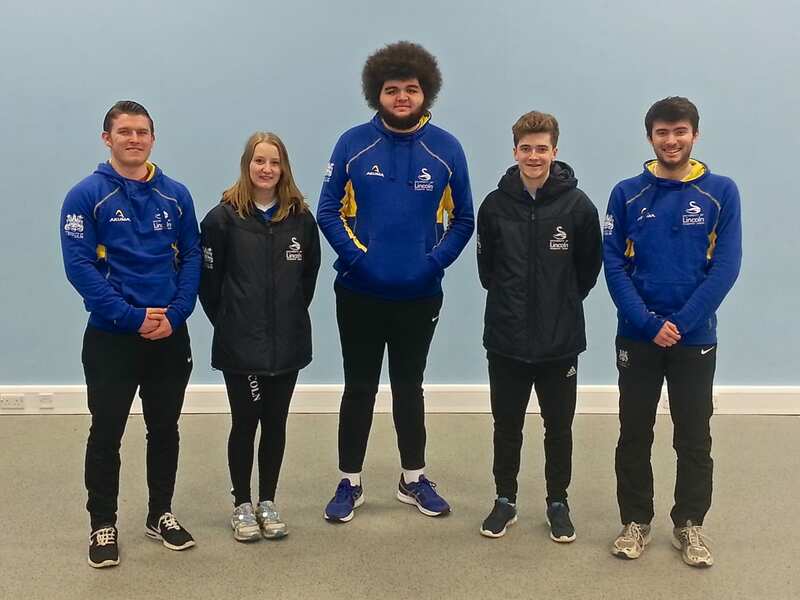 A number of students from the School were selected – after an interview process – to provide sports science support to university sports teams, and have been working with them this term in a variety of roles. 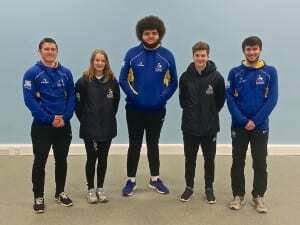 We are very grateful to SU Activities who have funded the scheme, and provided official hoodies and jackets. The School has been contributing use of equipment and laboratories, along with mentoring. 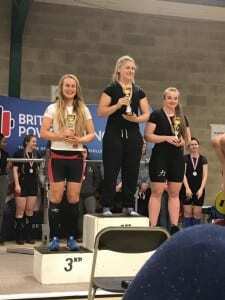 We hope to expand the scheme next year – keep an eye out for more details! This entry was posted in Students and tagged SPOTS, SU on April 6, 2017 by Sandy Willmott.